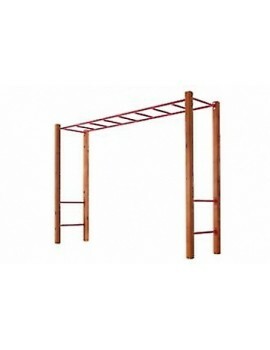 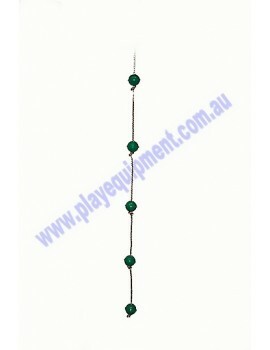 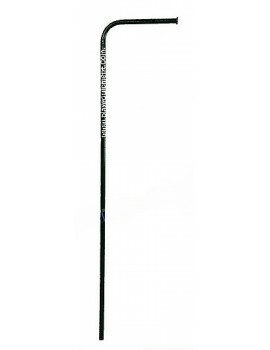 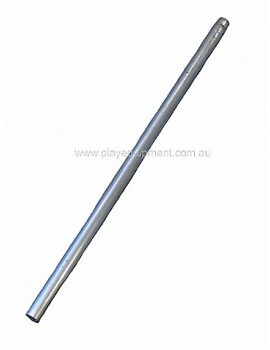 Quality-Warranty-Best Price Powder coated GREEN Steel Firemans Pole 2.4m Long ***PLEASE CHECK FOR..
Quality-Warranty-Best Price Powder coated RED Steel Firemans Pole 3.0m Long ***PLEASE CHECK FOR F..
Quality-Warranty-Best Price Rock Climbing Wall made from child safe ACQ treated ply & treated.. 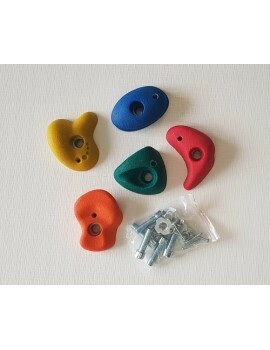 Climbing Stones Small MULTI One set 5 small multi colour Climbing Stones. 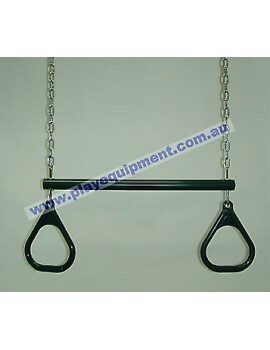 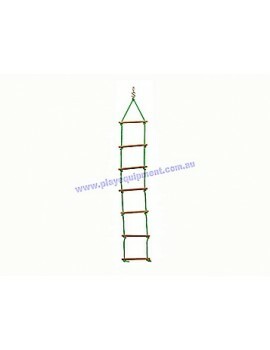 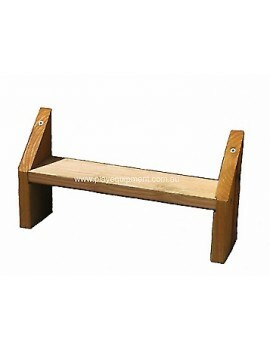 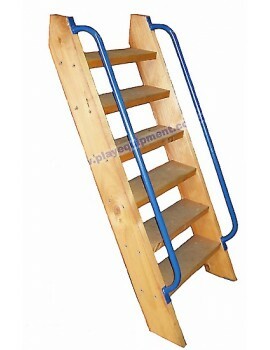 Each set contains 5 dif..
Quality-Warranty-Best Price Single step for cubby house ..
Quality-Warranty-Best Price 1 piece only ..
Firry Climber TUV and Australian Standard Approved Commercial Quality 2.70 high and 3.5 diamet..
Rope Ladder Triangle KBT LRG Complete with timber rungs firmly attached to the rope and a Ring fi..
Rope Ladder with 7 Rungs Complete with seven timber rungs firmly attached to the rope and a Ring ..
Scramble Net 0.8 x 1.5m 1x scramble net ONLY It is designed to be attached to a cubby, for..
Quality-Warranty-Best Price One set 5 Medium YELLOW Climbing Stones. 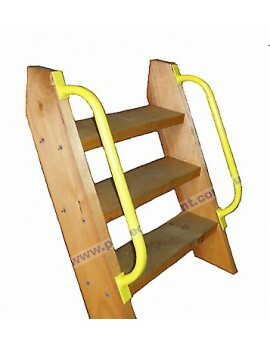 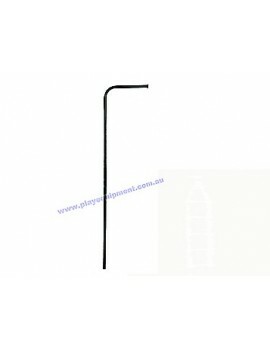 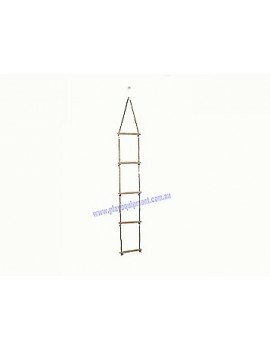 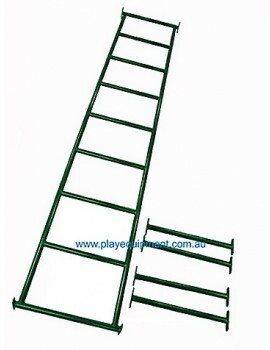 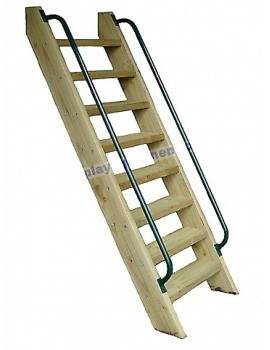  Each set contains 5 differen..
0.6m Platform Ladder Kit With Handles You are purchasing one Timber 0.6m Pla..
Rope Ladder with 5 Rungs Complete with five timber rungs firmly attached to the rope and a Ring f..
Quality-Warranty-Best Price Framed Scramble/Cargo Net. 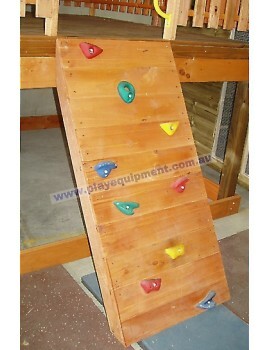 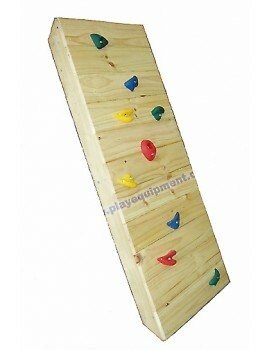 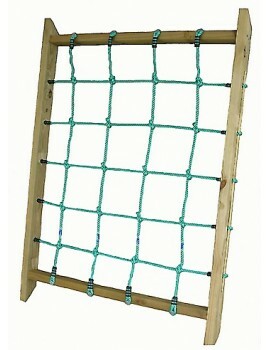 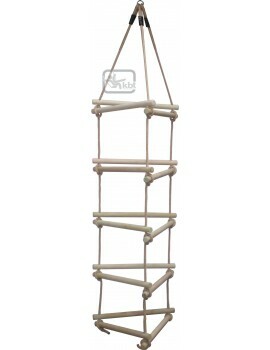 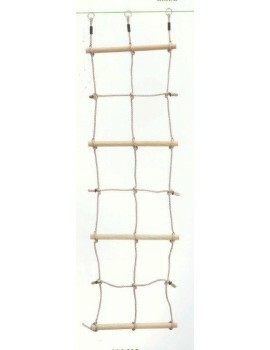 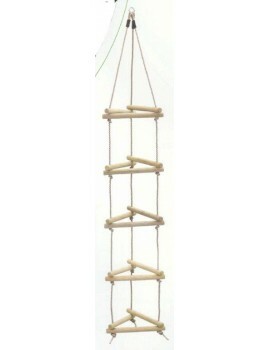 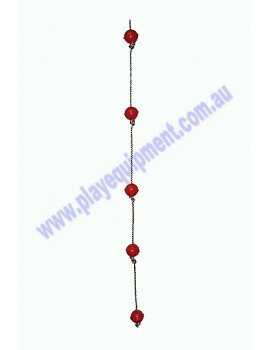 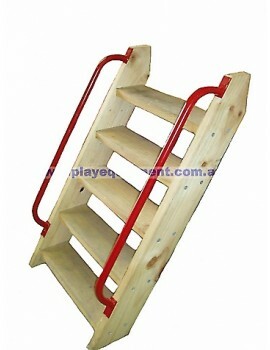 Made from strong polypropylene rope and ch..
Quality-Warranty-Best Price One set 5 Medium RED Climbing Stones. 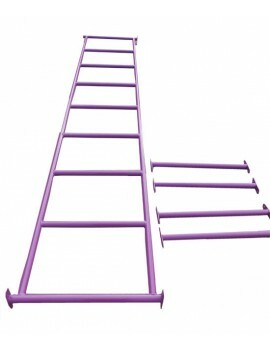 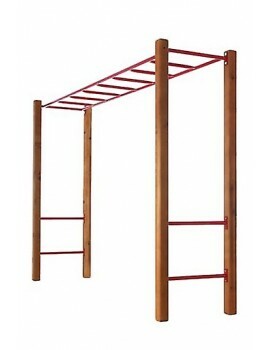 Each set contains 5 different s..
0.9m Platform Ladder Kit With Handles You are purchasing one Timber 0.9m Pla..
Quality-Warranty-Best Price Double rope ladder climb with friends safely 2.00 long&nb..
Ball Rope 5 RED Balls 2.4 metre rope 12mm thick rope Quality-Warranty-Best.. 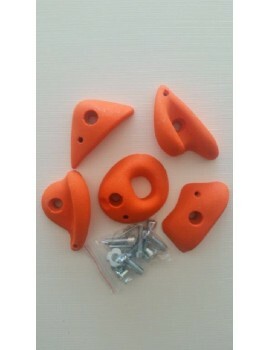 Climbing Stones Medium ORANGE One set 5 Medium Orange Climbing Stones. 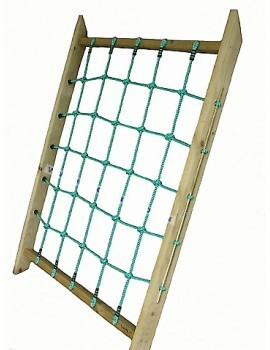 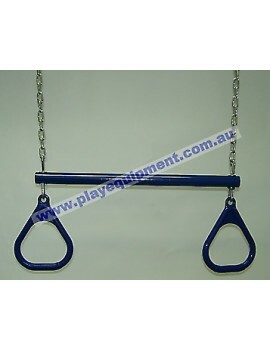 Each set contains 5 differ..
Rope Ladder Triangle Complete with timber rungs firmly attached to the rope and a Ring fixing poi..
Ball Rope 5 GREEN Balls 2.4 metre rope 12mm thick rope Quality-Warranty-Be..
Quality-Warranty-Best Price One set 5 Medium BLUE Climbing Stones. 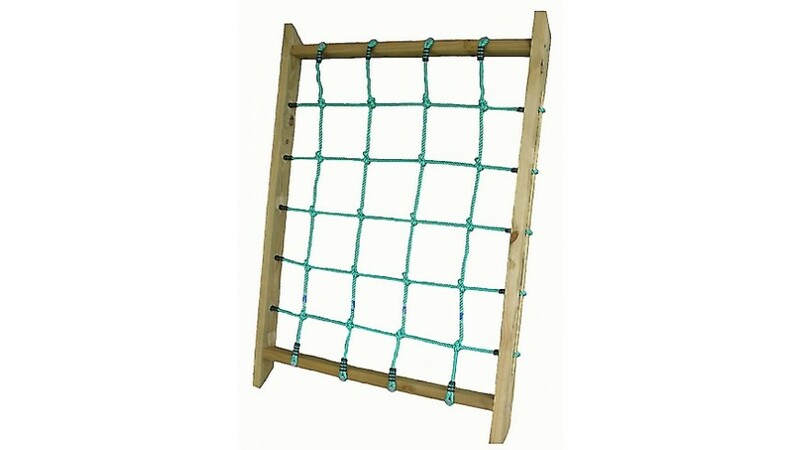 Each set contains 5 different ..
1.5m Platform Ladder Kit With Handles You are purchasing ..
Scramble Net 1.5m x 1.5m 1x scramble net ONLY It is designed to be attached to a cubby, fo..
Ball Rope 5 BLUE Balls 2.4 metre rope 12mm thick rope Quality-Warranty-Bes.. 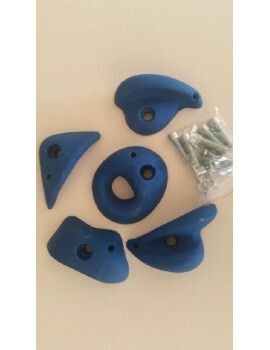 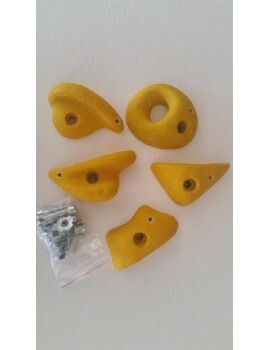 Climbing Stones Medium MULTI (Rock Holds) One set 5 Medium Multi Climbing Stones. 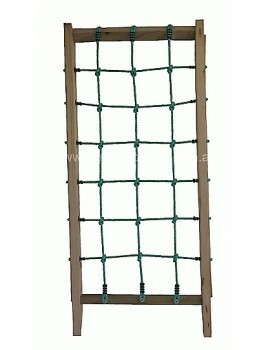 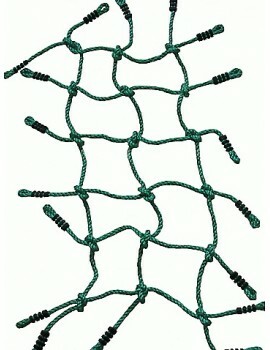 Each set contai..
Quality-Warranty-Beast Price Framed Scramble/Cargo Net. 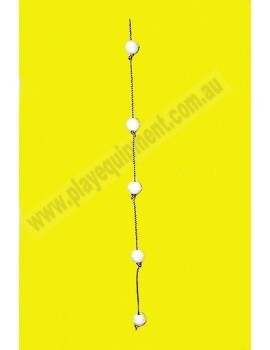 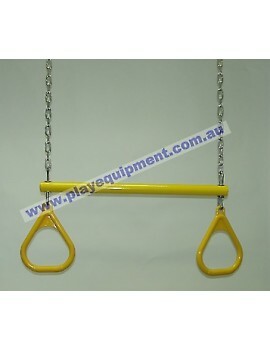 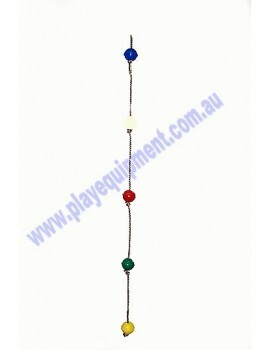 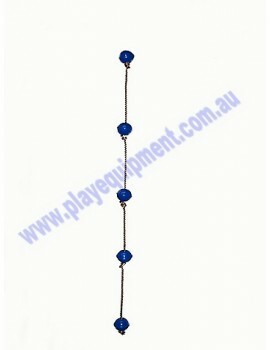 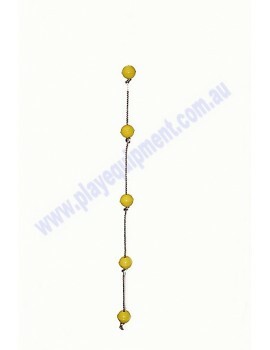 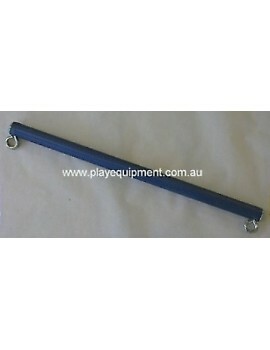 Made from strong polypropylene rope and c..
Ball Rope 5 YELLOW Balls 2.4 metre rope 12mm thick rope Quality-Warranty-B.. 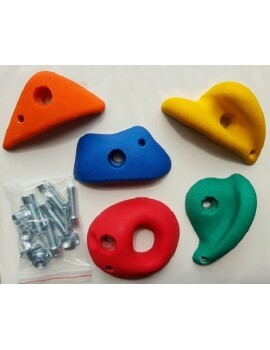 Climbing Stones Large MULTI (Rock Holds) One set 5 Large Multi Climbing Stones. 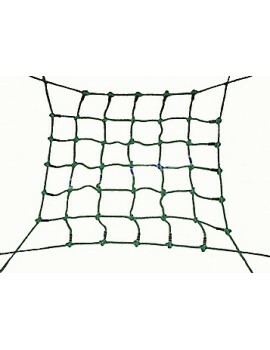 Each set contains..
Scramble Net 2.25m x 1.5m 1x Scramble Net ONLY It is designed to be attached t..
Ball Rope 5 Multicoloured Balls 2.4 metre rope 12mm thick rope Quality-War.. 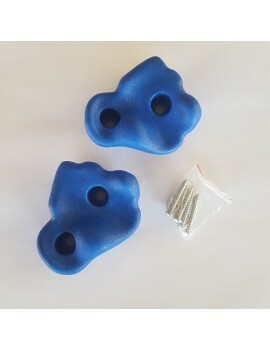 Plastic Climbing Stones (2 Pieces) - BLUE Have your children scale their own mountain w.. 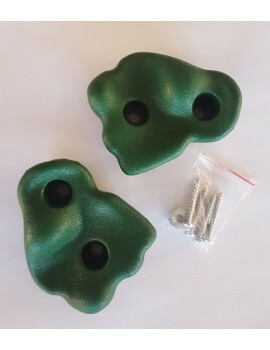 Plastic Climbing Stones (2 Pieces) - Green Have your children scale their own mountain .. 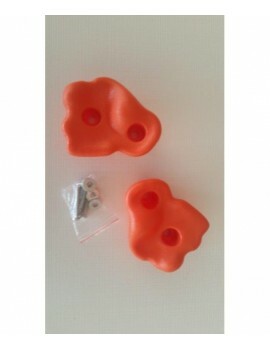 Plastic Climbing Stones (2 Pieces) -ORANGE Have your children scale their own mountain .. 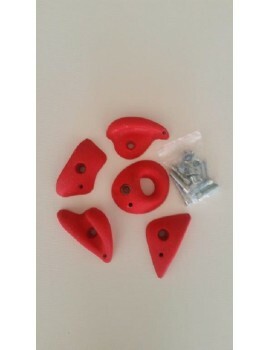 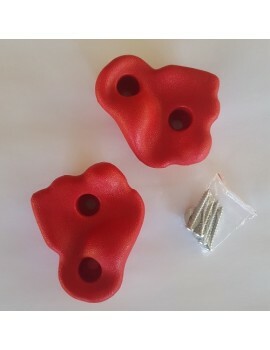 Plastic Climbing Stones (2 Pieces) - RED Have your children scale their own mountain wi.. 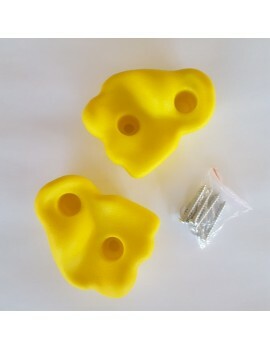 Plastic Climbing Stones (2 Pieces) -YELLOW Have your children scale their own mountain ..
Quality-Warranty-Best Price Framed Scramble/Cargo Net. 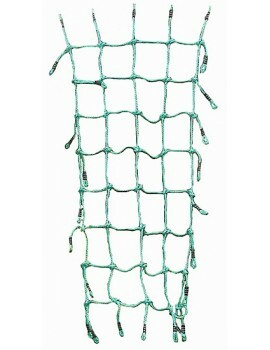 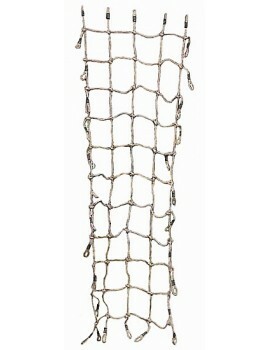 Made from strong polypropylene rope with a..
Ball Rope 5 WHITE Balls 2.4 metre rope 12mm thick rope Quality-Warranty-Be..
Scramble Net 1.5m x 3.0m 1x Scramble Net ONLY It is designed t..